West Lakes Academy’s tireless commitment to the educational achievement of all its students has been recognised in a prestigious new report. The report published by the independent think tank, CentreForum, has used evidence-based research to set out what it considers to be world-class standards in education and these standards are measured by how well pupils perform by the end of their secondary school education. 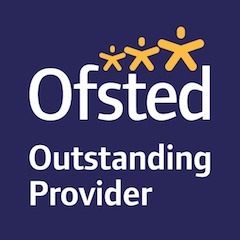 One such standard is the level of challenge, support and expertise invested in each child as measured by the extent to which disadvantaged students catch up with their peers by the end of year 11. West Lakes Academy has been ranked 13th out of all the 6236 secondary schools in England for this, while simultaneously raising the achievement of all students.